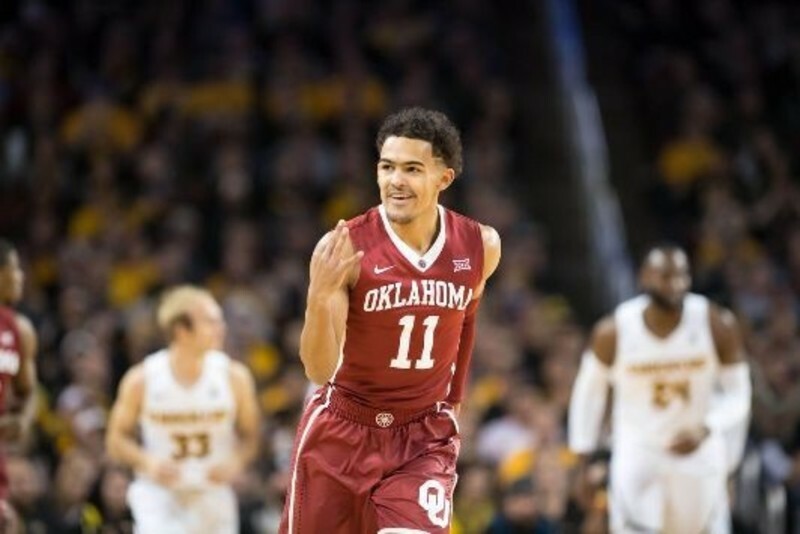 I want to start off by saying that yes, Trae Young is my grandson. We had a man call the house the other day and leave a message that said – ‘Been watching your grandson play basketball and know you are so proud of him.” This man moved away some time back, but he called to tell us about our grandson. I have met people all around town that have talked to me about Trae. It has been a strange experience to have people come to me and talk about Trae. Don’t get me wrong, I love this kid. He is my first grandchild and I was there when he was born. Now I hear people talk about him on ESPN and tell stories about him that I didn’t even know. They tell about things that he has said and done which have brought him to this point. I am amazed that this is truly my grandson. I watch him out there on the court and how he handles that ball and shoots those long three’s. He is doing things on the court that others have not been able to do at his age. He plays the game that he loves so very much. I am very proud of Trae. I am excited about all that he is doing and how he is advancing at the college level at this time. I tell people that I taught him everything he knows, but they just laugh and walk away! Trae is truly talented on the basketball court. But, it is my desire that above all, Trae walk ‘upright’ with the Lord. I want him to play basketball to the best of his ability, but I want him to walk in a manner that will lift up the name of Jesus. I want him to use the wonderful gift God has given him to share Jesus with those he encounters along the way. Trae will have many opportunities in the coming days to grab that ball and either drive the lane or pull up for a ‘long three’. He will also be able to pass the ball so someone else can make a bucket. It will be the assists that truly make the difference. Yes, he has done well there on the court and for that I am thankful. Yet I want to see him make those assists off the court that will impact that lives of people forever. I want to see him take the wonderful gift that he has been given and point others to Christ. The greatest assist that any of us could ever get in this life is showing Christ to those we meet. The truth is that sharing Christ with others can be our way of making an assist that will make an eternal difference in someone else’s life. That was an assist that made a difference in that man’s life. He got up and walked and leaped and praised God. He was never the same after Peter, through Christ, made that assist. I want Trae to make those assists on the court, but truly the assists he shares through Christ will make the biggest difference. That goes for all of us. What assist will you make today?